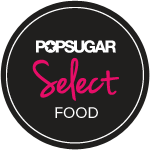 So many of my recipes are inspired by ingredients in my pantry, just begging to be used. This Sparkling Apple Cinnamon Cocktail is a prime example. I’ve had a six pack of hard cider, minus one, in the kitchen for several months. The minus one was used for some recipe testing. I’m not a huge hard cider fan, so there they sat. 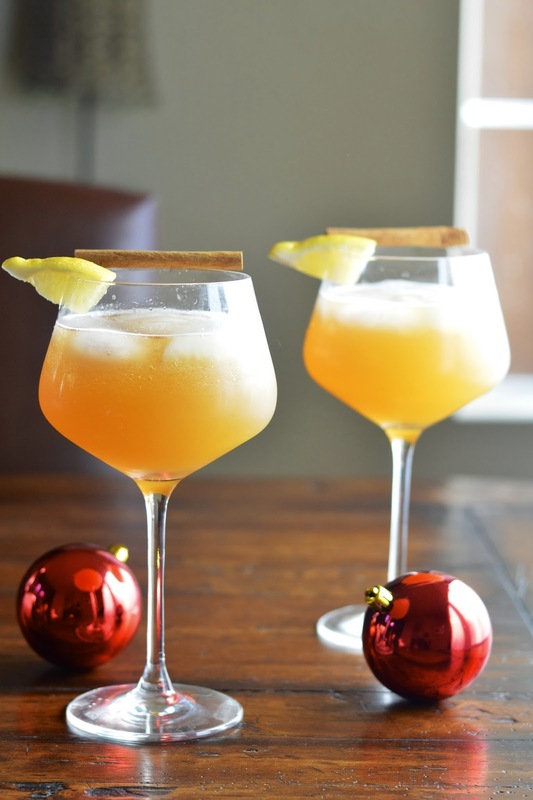 Making a seasonal holiday cocktail was high on my list of to dos this month and it was pretty simple to build upon the cider. 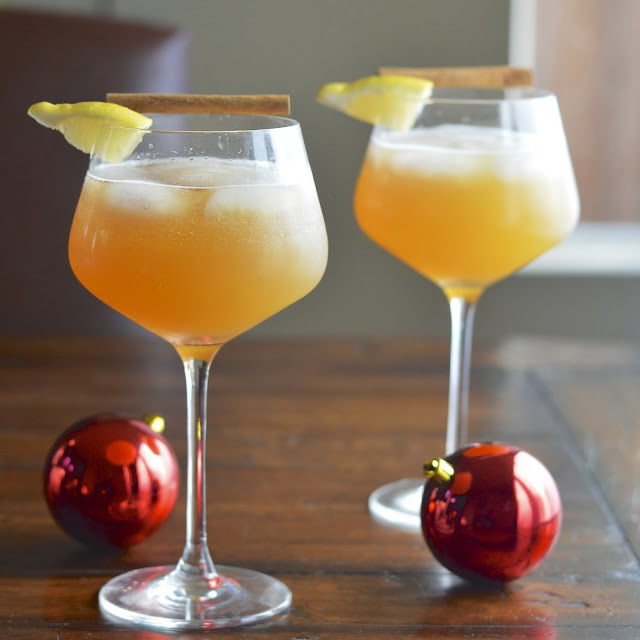 Add some rum, apple juice, cinnamon and lemon and you have a cocktail fit for any holiday party (I’m sure you all are attending or hosting at least one this weekend). I don’t know about you, but I am starting to get a little stressed about the holidays. Our family still have basketball games to attend, food to cook, presents to buy, parties to gather and planes to catch. Therefore I wanted to wish you all a very joyous and peaceful holiday with my last post before Christmas. I will be back in touch right after, to treat you to an amazing Home Style Turkey Soup recipe, if you happen to have some leftovers. In a large cocktail shaker or jar with lid, combine apple juice, cider, rum, syrup and lemon juice. Add two cups of ice and shake again. 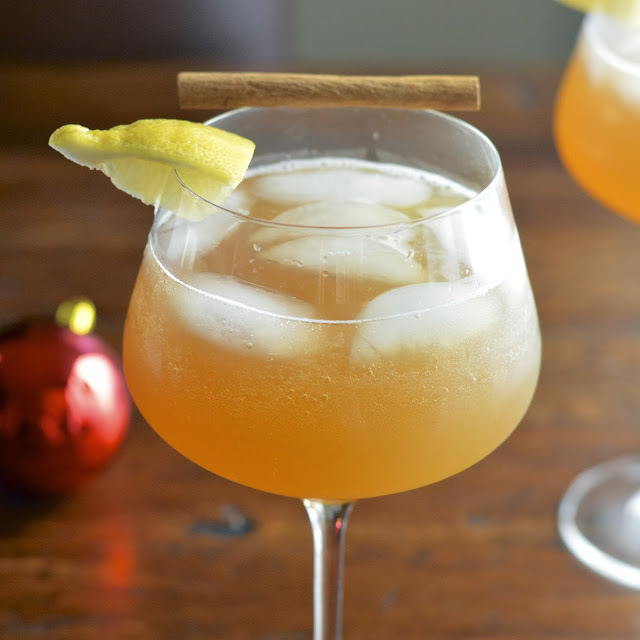 Pour into large wine glasses, top with splash of seltzer and garnish with cinnamon and lemon. I think it would work. You could definitely use the cinnamon simple syrup in any hot drink. it's so good! This may be my saving grace this Christmas. 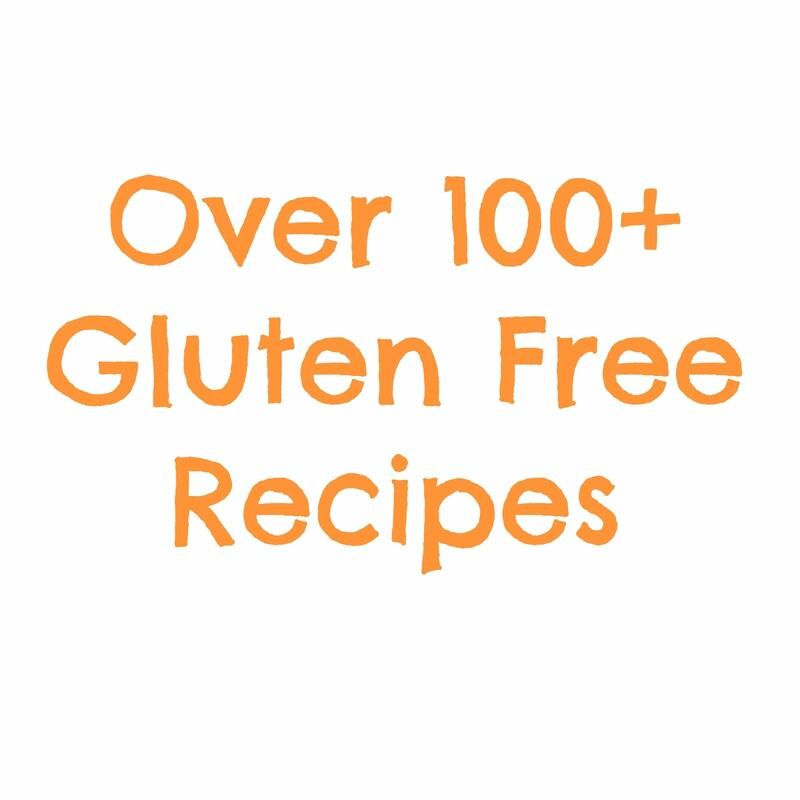 Recently had to give up all gluten due to celiac's disease. Angry Orchard is in the fridge instead of my favorite local brews.